World of Toilets by Brutyltek is an exciting journey around the world with a unique toilet, equipped with anti-gravity engine and RC unit. 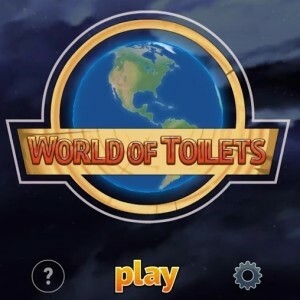 World of Toilets is an exciting journey around the world with a unique toilet, equipped with anti-gravity engine and RC unit. Use various sets of «Powerup» modules to extend the capabilities of your throne and to reach the goals, but be careful: not everyone wishes you good luck in your mission, and they'll do everything to stop you. And don’t forget to flush the water! Last week I reviewed one of the more strange games I have ever played. I saw memes used for Mahjong tiles. This week, I didn't expect to find another game that would baffle me once more. 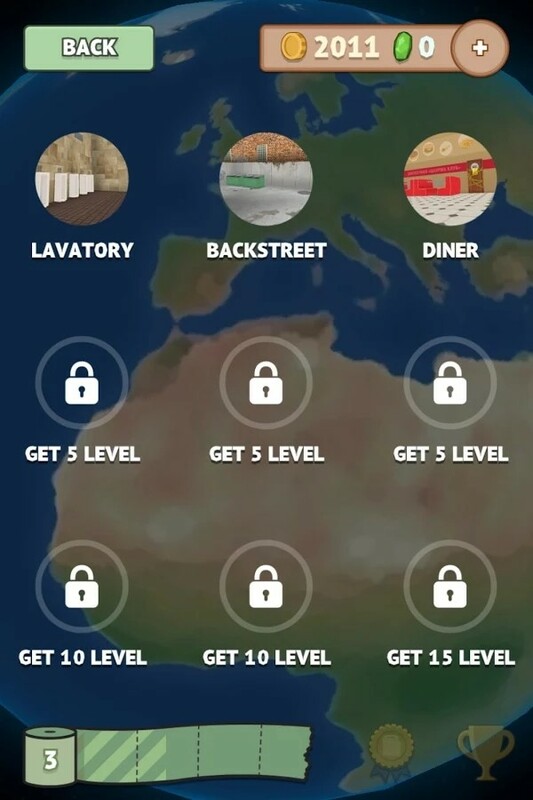 Welcome to the World of Toilets where you take a trip to various location in the world to catch feces... yes. Human excrement! 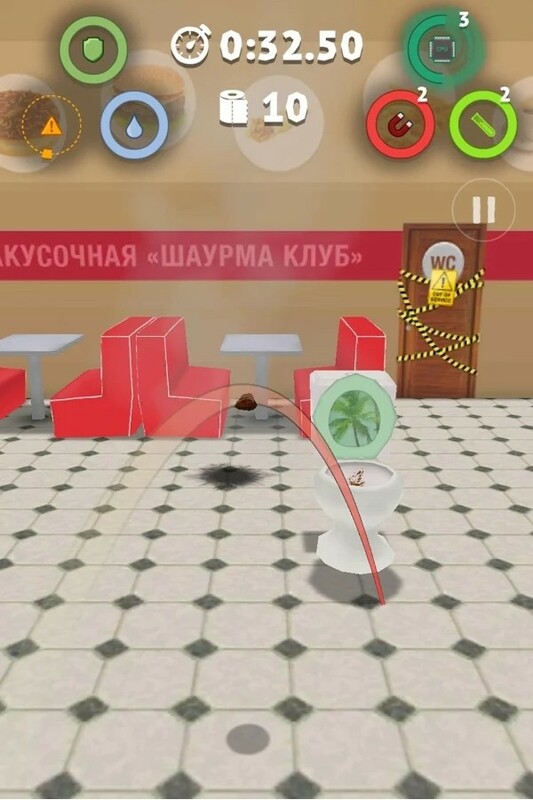 Overall, it is not everyday that you find a game as odd as World of Toilets. It is the kind of game where you will try it once or not at all!